Oven cleaning is your least favourite chore? Feel free to call our company now and we will send you help from our professional cleaners. Our company is a notable cleaning services provider for London and the area and oven cleaning is our speciality. 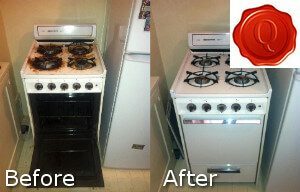 The cleaners working for us are very experienced and skilled and will adequately clean any type of oven you have. 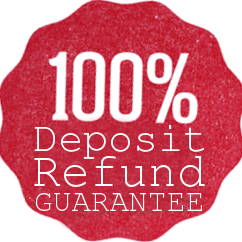 We will come, clean and leave your oven brand-new looking, trust us and give us a call now. 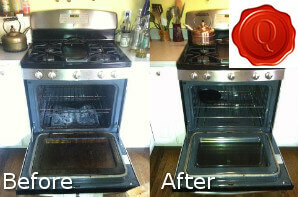 Our company is offering you not only high-quality oven cleaning service but also very practical and competitive prices. Put your trust into our cleaners and hire our oven cleaning service now. If you want to invest your money in something worth its while, hire our professional oven cleaning service for regular maintenance. We can assure you you will not regret your choice, plus with our practical and affordable prices you will even save some money. If you hire our service you will not have to worry about a thing. Our cleaners will bring everything necessary and will be the ones cleaning your ovens. Thanks to the fantastic cleaning tools they use – they will be able to quickly, easily and efficiently clean your oven. Our cleaners have experience with all kinds of ovens and shapes and sizes. You can rest assured that your ovens will be cleaned by skilled professionals. Give us a call now and make an appointment. Our friendly phone assistants will help you and give your additional information and an estimate for the price. 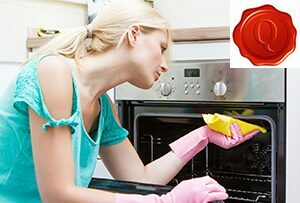 Hire us – the best oven cleaning service provider in London.